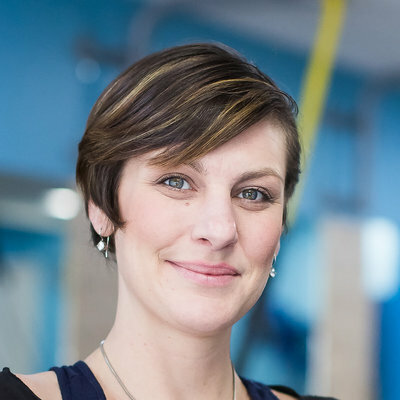 Angelynn Sawyer is a personal trainer because she wants to change peoples lives by helping them move and feel better. Inspired by her mother who passed away at the young age of 50 from Fibromyalgia and chronic pain. Angelynn is motivated to help her clients grow stronger while doing their best with what they have. Her philosophy is about over coming challenges, making progress, and celebrating accomplishments. For Angelynn, Personal Training isn't about the "appearance" of fitness, its about the "feeling" of fitness. If you're looking for a passionate trainer who will focus on your wants, needs and goals then Angelynn is the trainer for you.